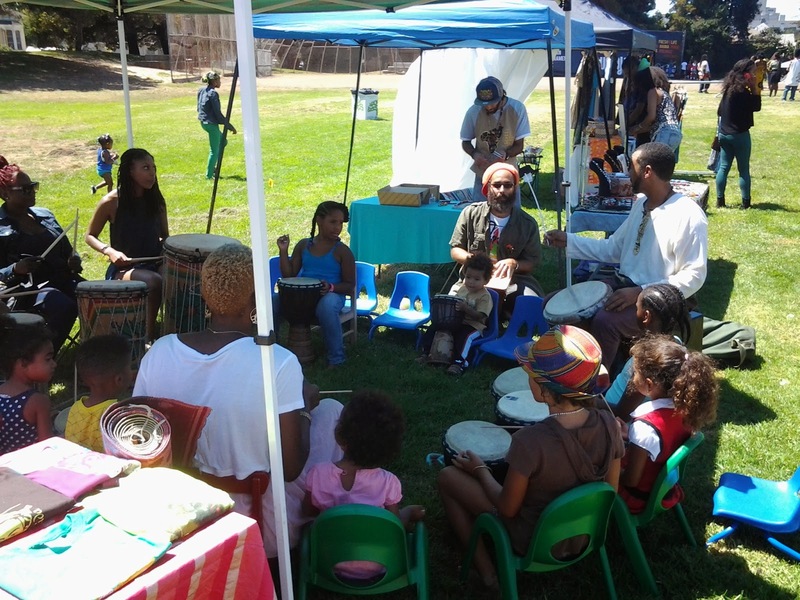 Family Jam is Back with a Bang! Kick off the week with some music! The weather has been nice, so you'd rather be outside or you've all been away for summer vacation. Now that the fall is here, we're ready to settle back in. After taking a break last month, our family music and dance is back. 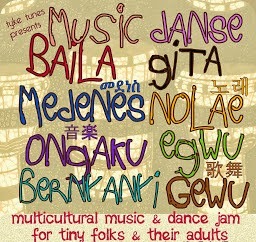 Tata Muna will gather us to usher in the Fall Season, with music, and dance celebrating Harvest & Food. Bring all your friends and family. This is open to all ages, as well as older kids. This is one jam not to miss! Meet new friends and families who love music, dance, learning and playing as much as you and your family do. Bring instruments, costumes and any props you wish. We will have healthy and kid-friendly snacks.